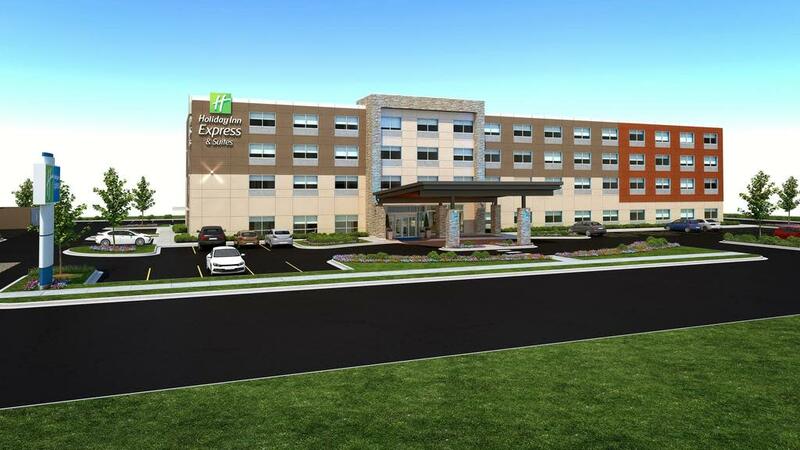 Holiday Inn Express & Suites - Seattle South - Tukwila offers accommodations in Tukwila. A TV is featured. There is a 24-hour front desk at the property. Seattle is 11 miles from Holiday Inn Express & Suites, and Bellevue is 11 miles away. Sea-Tac Airport is 2.5 miles from the property. We speak your language!